Ah, after a whole year it's finally holiday season! A lot of us will enjoy the time off we have from work/school by going on vacation somewhere. That means packing, right? 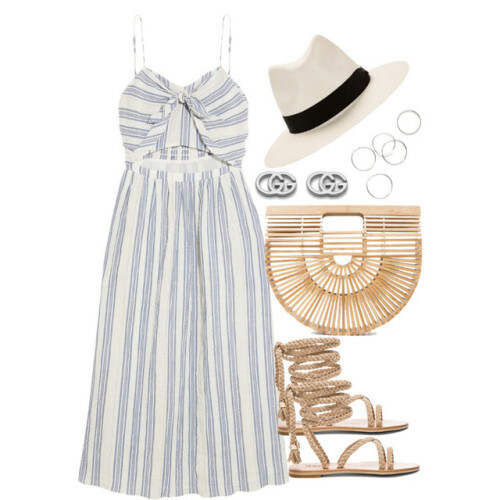 And packing for vacation means planning outfits ahead of time. I don't know about you all but I hate having to pre-plan an outfit. 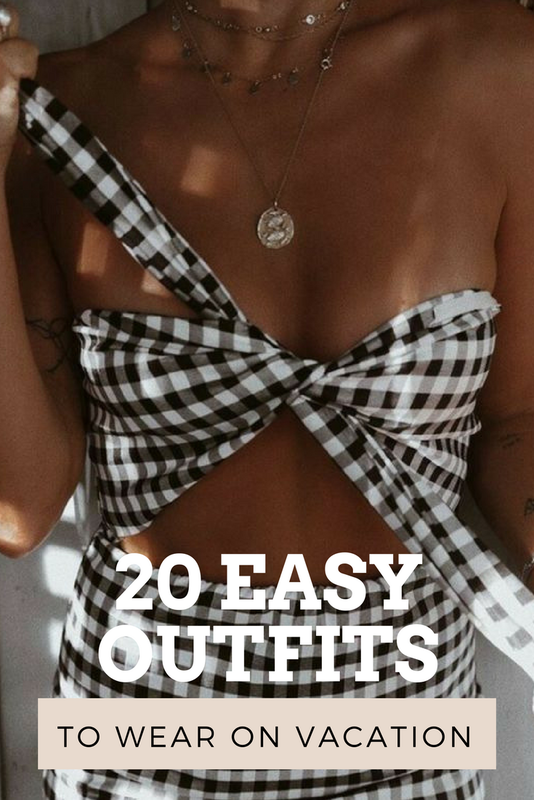 I'm always changing my mind so what will probably happen is that, when the day to use a pre-planned outfit arrives, I won't feel like wearing that. However, not everyone is like me and some people actually enjoy pre-planning their outfits. But sometimes even those who like pre-planning don't know what outfits to prepare. Well, today I'm here to help! 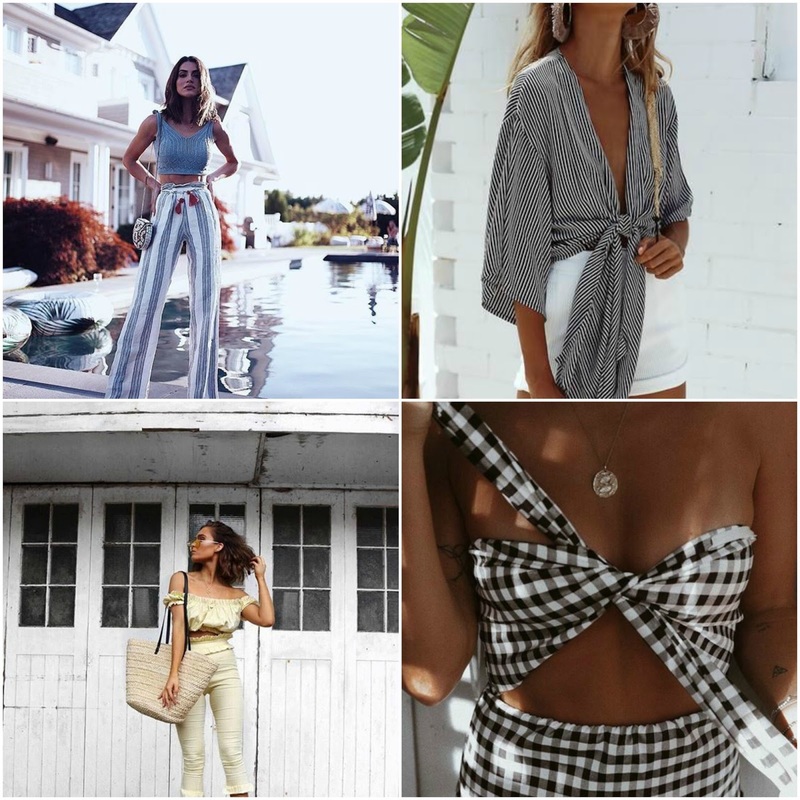 I've gathered 15 outfits I've put together over on my Polyvore account to give you all (pre-planners or not) a few ideas on what to wear on your next holiday (or any day for that matter). I hope you enjoy!